Hope Works Both Ways. | Every child has a chance -- it's you! Every child has a chance -- it's you! Your investment matters. 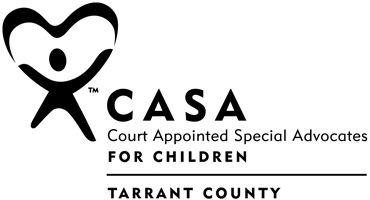 CASA provides fierce advocacy for abused and neglected children in our community. Your contribution paves the way for them to have a future that is better than their past. 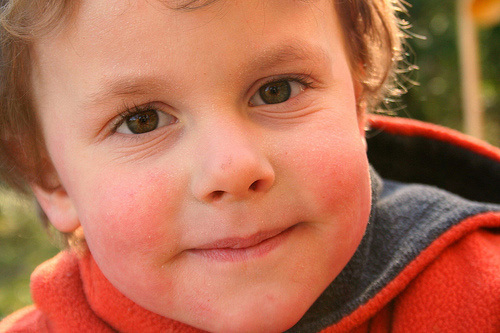 Whatever amount of gift you choose, your support strengthens our ability to serve children in foster care. Hope Works Both Ways. has partnered with Network for Good to securely process your online credit card payment via Network for Good (tax ID 68-0480736). This transaction will appear on your credit card statement as "Network for Good." This transaction is subject to Network for Good’s Privacy, Security & Disclosure Statement and the Charitable Solicitation Disclosure.